1The "internet price" includes the following incentives: customer cash, competitive discounts, loyalty discounts, GM competitive lease cash, bonus cash, and applicable bonus certificates (for an explanation of these incentives, please see "Explanation of Incentive Programs" under the Dealership Info tab on this website.) Additional Rebates may be available to reduce your Ourisman discount price further! Please contact the dealer for additional manufacturer rebates. 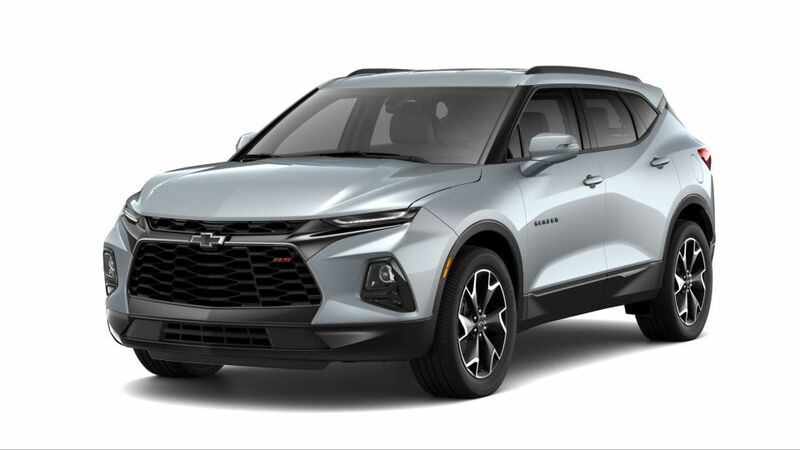 Ourisman discount price includes current manufacturer rebates and factory incentives available to all customers that reside within our Chevy zone, some of which may require financing through the manufacturer and are therefore subject to credit approval. 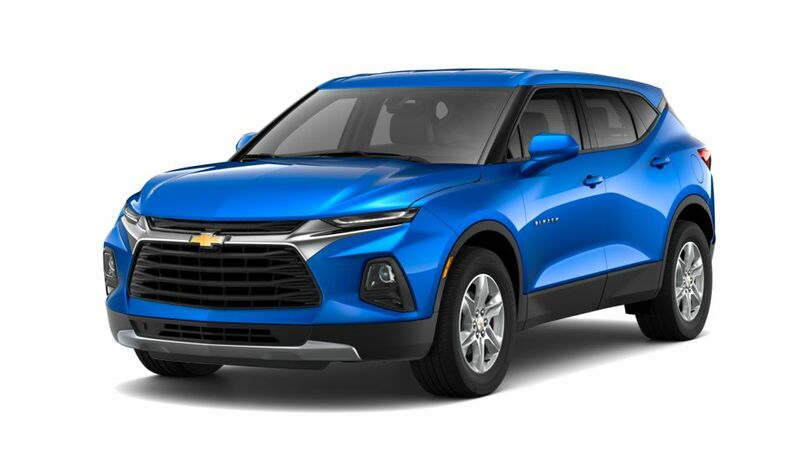 Additional factory rebates from Chevrolet, such as, recent college graduates, veterans and/or active members of the military, supplier, farm bureau, etc, may be available. Ourisman discount pricing may not be compatible with special factory financing. Ourisman discount prices are valid based on manufacturer incentive program time periods. We make every effort to provide accurate information, but please verify options and price before purchasing. All vehicles are subject to prior sale. All prices are special internet prices only. All financing is subject to approved credit. All new vehicle prices exclude destination/freight, state tax, tags, and processing fee of $300. 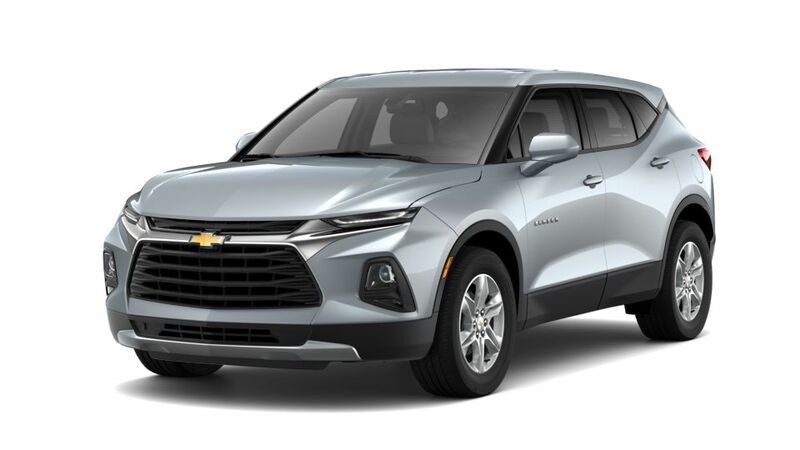 Destination/Freight charges are as follows; $825 Cruze Limited, Malibu Limited; $875 Spark, Sonic, Cruze, Malibu, Volt, Impala; $895 Trax, Equinox, Traverse, Colorado; $995 Camaro, Corvette, City Express, Express; $1,195 Tahoe, Suburban, Silverado. All Used vehicle pricing excludes state tax, tags and processing fee of $300.